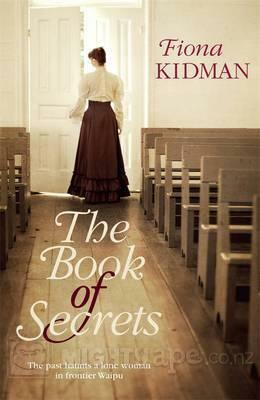 The Book of Secrets by Fiona Kidman - In the 1850's a group of settlers established a community at Waipu in the north of NZ. Led by a stern Scottish preacher they had followed him from Scotland to Nova Scotia and then to NZ via Australia. Fictional characters against a factual background should make for an excellent historical novel by this well-known NZ author. 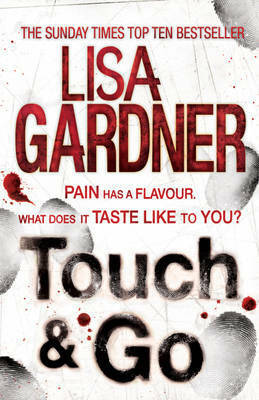 Touch & Go by Lisa Gardner - the latest in the Tessa Leoni series. 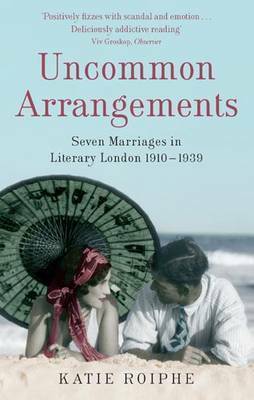 Uncommon Arrangements by Katie Roiphe - seven marriages in literary London 1910 - 1939. Love from Nancy: the letters of Nancy Mitford edited by Charlotte Mosley - I have read some of her letters before but not this collection which I know I'm going to love. 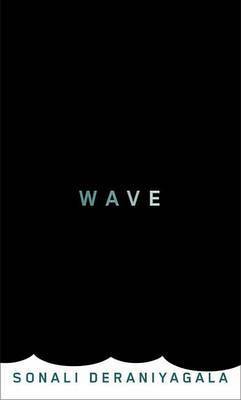 Wave by Sonali Deraniyagala - a memoir of life after the 2004 tsunami. I read a review full of praise for this one in a magazine - sounds as if tissues may be required. I've considered picking up Uncommon Arrangements a couple of times. Perhaps I should just grab it the next time I'm at the library. Enjoy! I seem to be stuck in that era with my reading at present so thought I might as well add it to the pile. Oh, I hope I can find the Nancy Mitford letters! and I just read a review of Wave as well - I agree about the tissues. I know the Nancy Mitford will be such fun to read so I hope you can find it. Ideal for picking up at odd moments too. Interesting and diverse loot this week! I've tried to read both Wave and Uncommon Arrangements and couldn't make it through either of them. I think it was a failure on my part and nothing really wrong with the books. I have a few books waiting for me at the library - the new Claire Messud novel and a Jo Walton book. I expect to like Uncommon Arrangements but not too sure about Waves - survival stories are not quite my thing but we''l see. Claire Messud is new to me so I'll have to check the library and see if she has reached NZ. The Nancy Mitford letters sound great and I'm intrigued by The Book of Secrets. I've been eyeing lots of old historical fiction favourites about pioneers lately, thinking about rereading them, and this sounds like something in that same vein. I like pioneering stories and I also know the area in NZ where it's set which makes it even more interesting. Nancy Mitford is sure to be great!